Lets capture your story today in beautiful photographs for tommorow. I am sure you have questions and I am happy to answer them! Please tell me what type of portrait session you are inquiring about, preferred dates and location and any other details you feel I should know! Please double check the spelling on your email address. and best times to reach you and i will get back to you as soon as i can! Looking forward to speaking with you ! 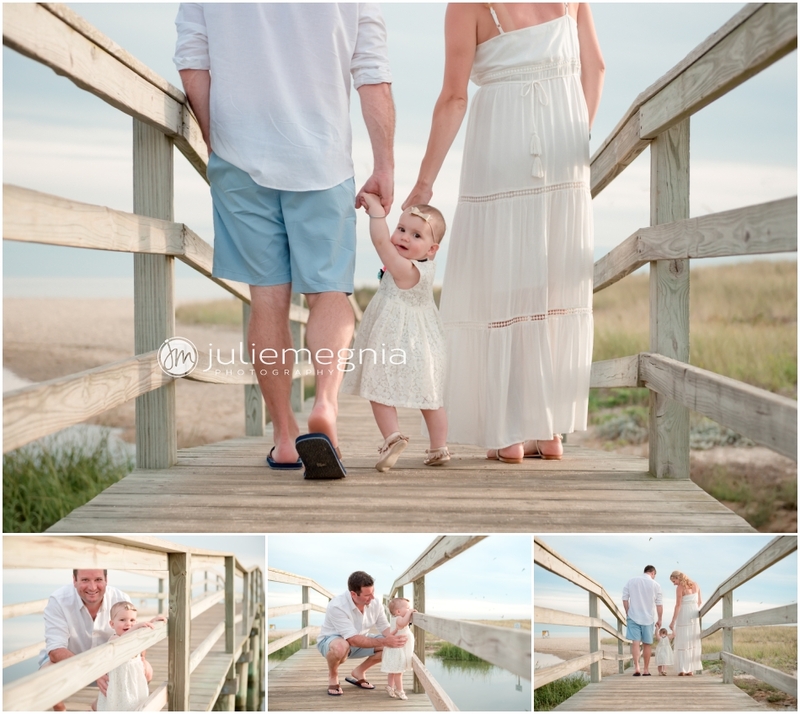 A beautiful Cape Cod evening for this family who were celebrating a few milestones on their vacation. This little doll had just turned One and looked so adorable standing all on her own and walking with the help of Mom and Dad’s hands. Styled from head to toe with the perfect accessories, she just loved being at the beach with her family. Mom was radiant with baby number two on the way. This family brought such warmth, love and enthusiasm to their session. Do you have a family milestone to coming up ? I would love to hear from you and chat about how we can preserve this special time in beautiful portraits for your family!